We're approaching the mid-way point of the January transfer window, and already we've seen a handful of completed deals, the early signs of a mid-season clear-out at Liverpool, and Manchester United, as ever, linked with an entire match-day squad of centre-backs. Indeed, the window can move thick and fast, and as such, it can be hard to keep on top of even the confirmed happening, let alone the avalanche of rumours that emerges from the darkness around this time of year. With that in mind, we've thrown together a quick roundup of six rumours to have a look at today. Huddersfield have struggled desperately for goals so far this season, Fulham a little less so, but given each side's woes throughout the first half of the season, it comes as no surprise to see them linked with some extra quality in the attacking third. 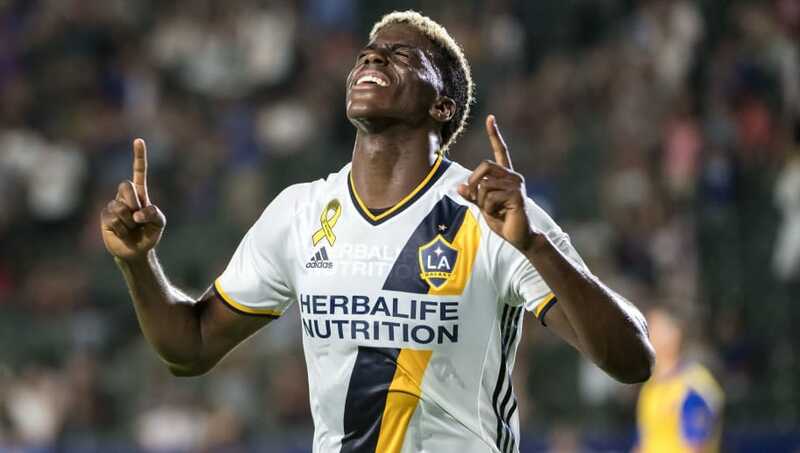 TeamTalk have today claimed that both sides, as well as Crystal Palace and a host of Championship clubs, are interested in 27-year-old USA international Gyasi Zardes, who has scored 20 goals in 36 games for Columbus Crew in MLS. At present, the talk is of a summer move for the versatile attacker, but whether Premier League interest can inspire a January exit remains to be seen. 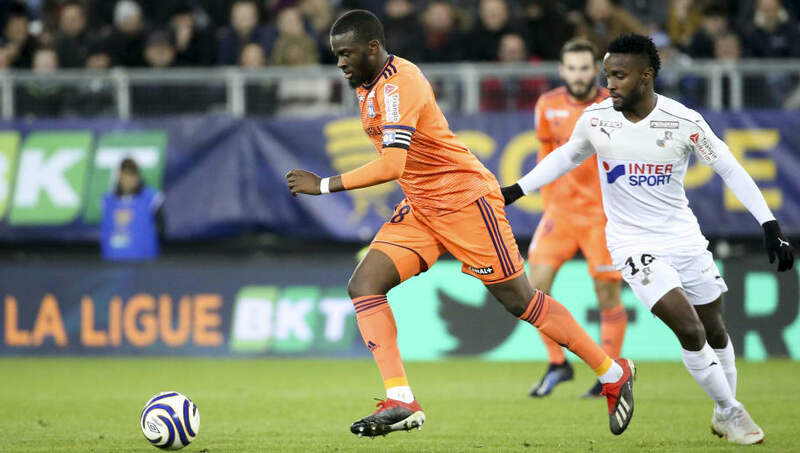 In one of the more outlandish rumours doing the rounds this afternoon, it's reported that Everton could look to cash in on PSG's interest in Idrissa Gueye, to raise funds for an ambitious move for Lyon's Tanguy Ndombele. This one comes from the Daily Star, who cover a lot of ground, but the central theme is that Lyon want £75m for the player, and Everton could move on Gueye to fund a large part of any potential fee. Manchester City, Tottenham, Barcelona and Real Madrid are also credited with an interest, with the former reported to have already had a £45m bid for the player rejected. 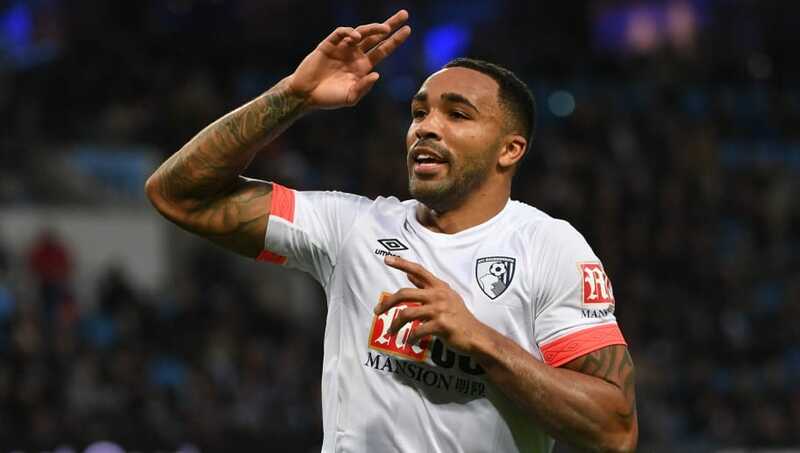 Wolves are reported to be interested in signing Bournemouth striker Callum Wilson, as they look for a proven goalscorer to challenge Raul Jimenez for a first-team place. Chelsea are widely thought to have earmarked the Cherries striker as a plan B to Gonzalo Higuain, and while the Birmingham Mail acknowledge that they remain favourites for his signature, they claim Wolves are now on the prowl for the 26-year-old and could rival the Blues' efforts in securing him. 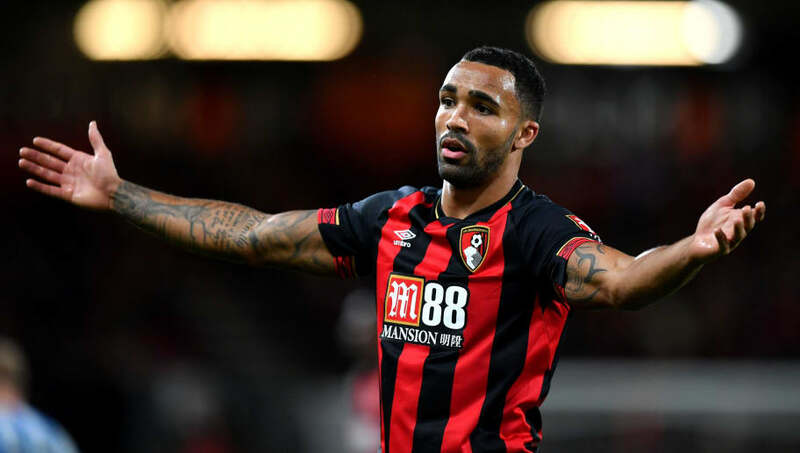 If Wilson does end up leaving Bournemouth this month, ten goals in 23 appearances in all competitions suggest he'll be a decent addition wherever he lands. 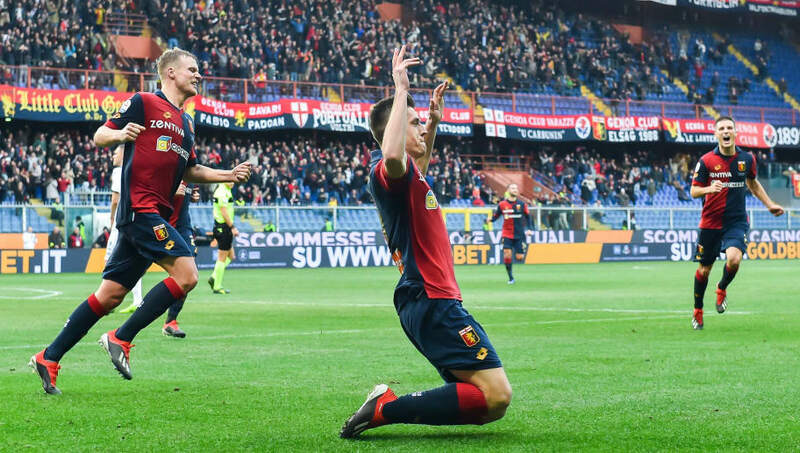 Over in Spain, it seems Real Madrid are still kicking themselves for failing to sign a viable replacement for Ronaldo in the summer, and are keen to act on that with a move for Genoa's free-scoring Krzysztof Piatek. With 13 goals, he's the second top scorer in Serie A (to Ronaldo's 14, ironically) and AS report his antics so far have piqued the interest of Real, who have had scouts closely monitoring him in recent weeks. In all competitions, it's 19 goals in 21 appearances so far for the 23-year-old. Not a bad return all things considered. 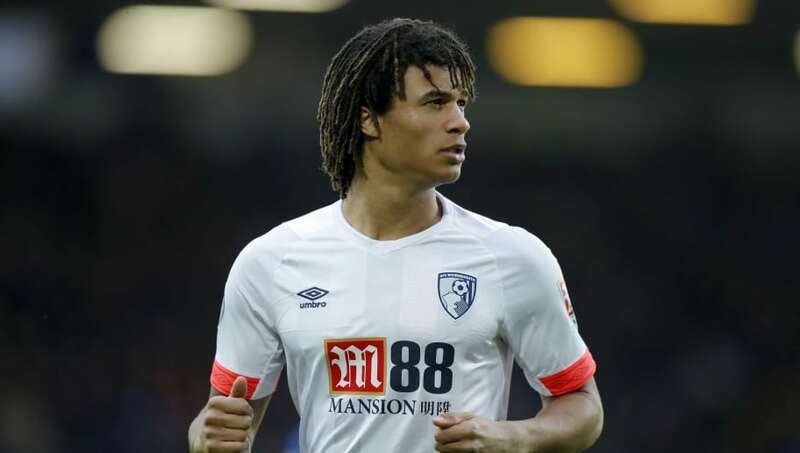 In what could represent one of the worst bits of financial business since Manchester United lost almost £100m on Paul Pogba, Chelsea are reportedly considering meeting a £40m buy-back clause to secure the return of Nathan Ake, just two years after they sold him to Bournemouth for half of that. Whether or not the clause actually exists is of course up for debate, but the Sun claim it does, adding that Chelsea see £40m as a price worth paying for a player they perceive to be one of the best defenders in the league. He already has the haircut to replace the out of contract David Luiz should he depart in the summer, and as a composed, ball-playing defender, he fits the Maurizio Sarri mould to a tee. 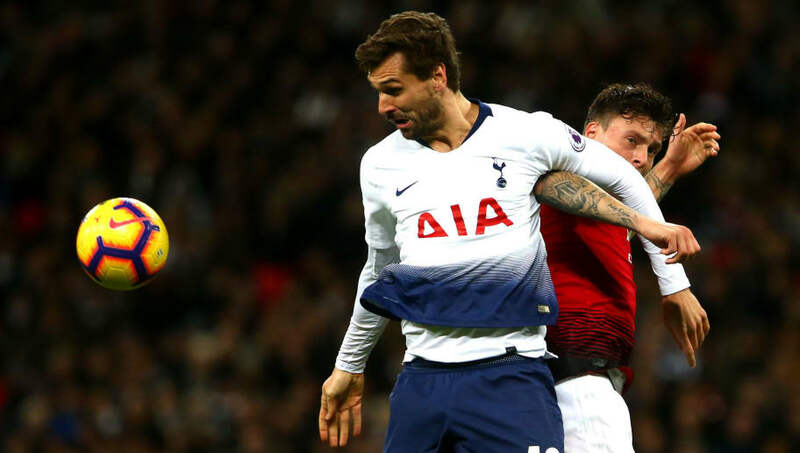 To round things off with a nice weird one, Barcelona are considering bringing in forgotten Tottenham striker Fernando Llorente, as they seek an experienced alternative to Luis Suarez. The 33-year-old, who moved from Swansea 18 months ago to act as Spurs' plan B to Harry Kane, has managed just 36 minutes of Premier League action this season, and reports in Spain (via the Daily Mail, granted) claim that he could be in contention for a return to his native country with the La Liga leaders. You can't imagine there would be a lot more firs-team football on offer at the Nou Camp, but a high-profile return to La Liga to wind down his career might prove to be just the ticket for the target-man.